You keep everything on your phone. Your photos, your messages, your bank account and that app you downloaded that no one knows about—they’re all there. Keeping your personal information safe from prying eyes is something your smartphone should take as seriously as you do. 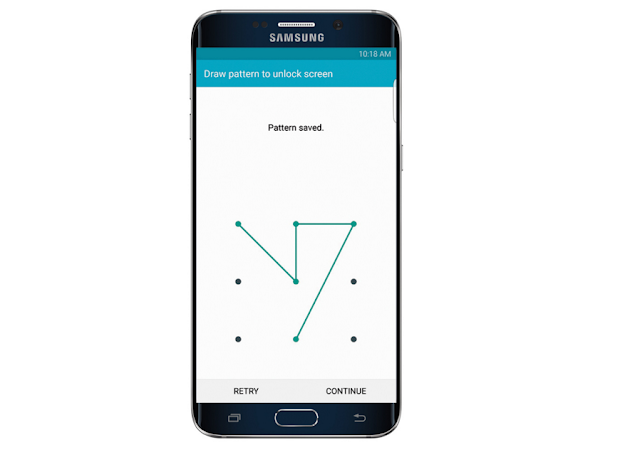 Whether you need the tightest security or no security at all, here’s an overview of the lock screen options your Samsung Galaxy S6 edge+ offers. When you’re with someone you trust, there may be no reason to lock your smartphone. This zero-security option is perfect if you already share a credit card, a Facebook account, a bed, and probably even your socks. Just swipe the screen and bypass the lock screen altogether. Accessing your phone may look easy when someone is watching from across the table—and maybe even fun—but when it comes to connecting the dots, this medium security option has nearly 390,000 potential combinations. It’s the perfect way to keep your little brother occupied when he’s trying to get to your text messages. The four-digit PIN has been protecting bank cards and storage lockers for years. 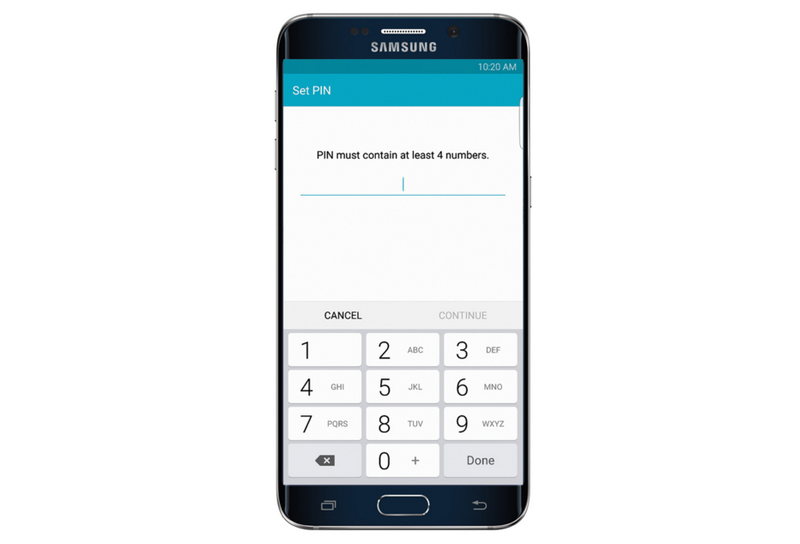 With 10,000 possible combinations, it keeps your phone’s contents safe without complicating matters. Just don’t use a number that’s too obvious, like your birth year or 1234—you might as well just use a swipe. 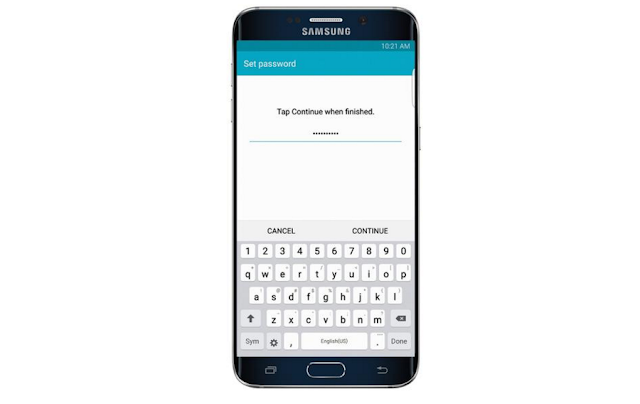 When you need tight security, a real, full-out complicated password is the way to go. With a minimum of six characters, requiring at least one number and one letter, it could take even the most persistent snooper a few years to access your phone. By then, there’s a good chance you’ll have a new phone, anyway. If you don’t like looking over your shoulder every time you use your phone, the fingerprint lock is the ideal way to keep your private life private without appearing secretive. The next time your sister wants to borrow your phone, you'll need to touch the fingerprint sensor first, giving you the perfect opportunity to succinctly reply, “Yes, but why? Why do you want to borrow my brand new Samsung Galaxy phone? Is there something wrong with your old phone?" When someone does need to borrow your phone, use the Pin Windows option to lock an app to the screen. Everything else is blocked from access. Let your child play a game, or to let your boss make that important phone call without worrying what else they might get into. If there’s one place you and your phone should be able to relax, it's in your home. Using Smart Lock, tell your phone it’s okay to let down its guard. 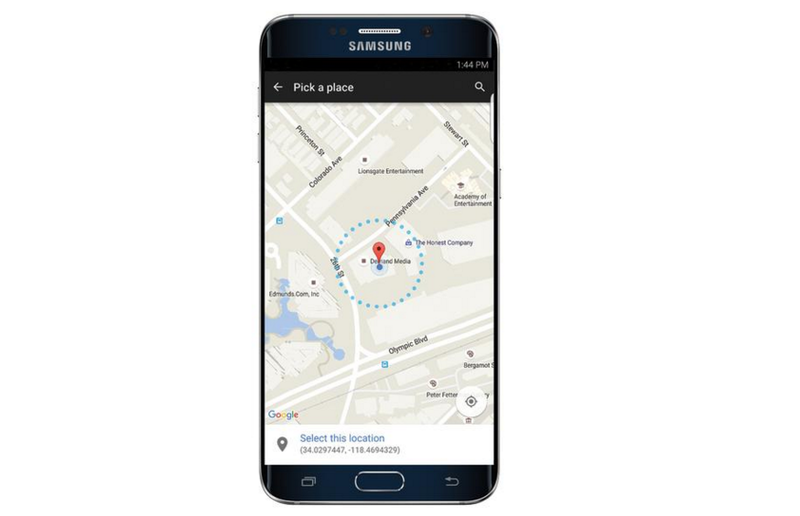 When it detects a trusted location, it unlocks automatically so you can access it with just a swipe. 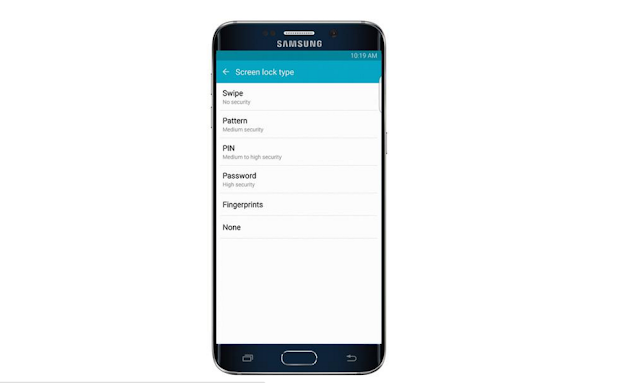 To find Smart Lock, select "Lock Screen and Security" in settings and then tap "Secure Lock Settings.